Discussion in 'Mapping Questions & Discussion' started by R3dRuM, Feb 23, 2008. 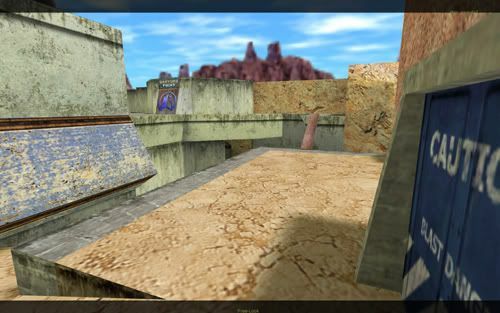 Im looking to remake a map from the old Team Fortress Classic, anybody have any suggestions they can give me? Any old maps worth remaking that you think would be popular in tf2? Post. IMO I want to see a GOOD Avanti, Casbah and Canalzone2 remake. My clan mate wants someone to make baconbowl. crimson - an avanti and casbah have definatly been done/started and I think I saw a Canalzone2. I think most of the original maps have been started on, I can't really think of one that hasn't. 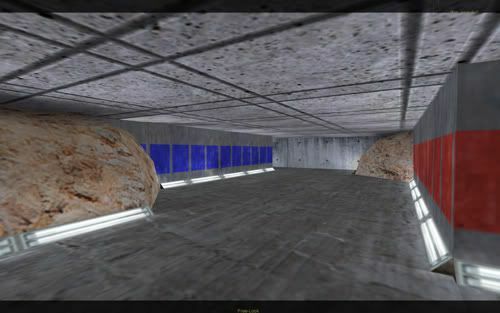 Perhaps there were some good custom maps to do, but i dont have them downloaded anymore and can't remember any of them. 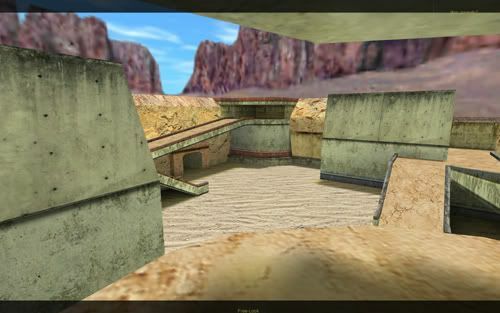 A good map would be acropolis2! Both of them are bad. Avantiville almost made me cry when I played it. I remember an awesome night map from TFC turned into a bright, map that looks like all the other poorly made customs with sloppy brushwork. Casbah remake was not horrible, just pretty stupid. Looked nothing like Casbah, had a text popup in the middle of the screen every 5 minutes, and something made it play rock the casbah by the clash. Look at Q3F and the free version ETF for some ideas. 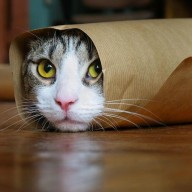 I'm reserving LR for a future project I think bandito. That would be a huge challenge to get rid of the jump pads in that map and I think it might be fun to find ways around that, so I'm probably going to do it eventually. Avantiville almost made me cry when I played it. Geeez, you have to be so harsh! I never meant my avantiville to be released as it is... its not done. It was leaked from one night when we were messin around. We didnt have the server locked and some random person logged on and then uploaded it everywhere. I mean there wasnt even any lighting on the version. So I had to release something that was at least playable. You'll see, when Im done you wont be bitching about how "It's not exactly like TFC" I refuse to make a "pretty-port" of it. Im doing my own remake, notice its not named avanti, get a clue. sorry Im not the mapping god like you, please forgive me. You must be really good for knocking someone's attempt. If you're going to remake a map that was as notorious as avanti was then it needs to be a port or you're going to have kneejerk reactions like the ones you are getting. Don't get all sarcastic and condescending because the most obvious reaction is the one that everyone is having. Your map doesn't look bad, I think it looks fine. Probably better than most customs from what I've seen in the video. The problem is that it's not to proper avanti scale and true to the original. When that happens it will play differently (probably poorly as it appears too open = sniper fest). I wish you all the luck in the world on avantiville, and I would love nothing more than to see a good avanti remake. When you slap avanti into the name of the map you make, people automatically assume high expectations and if you're doing it just for your own pleasure and not to make it properly, and you plan on publicly releasing it get ready for a lot of negative feedback. I hear what you guys are saying and I actually agree 100%. ...my point is a little respect and tact goes a long way. Sometimes, I wish someone who knew what they were doing would make it! yea i noticed a trend where map makers get a bad thrashing when their map differs a little from the original. hell even valve got the same treatment with badlands. but l3eeron has a point. dont be so critical of other map makers. its attitudes like these that put off people from actually showing their work. I wasn't intending to attack you, and im aware of what happened with your map being taken. I was just saying Avantiville and Casbah should not even be considered remakes, much less good ones. Neither plays or looks anything like the originals. Its damn near impossible to duplicate TFC game flow in TF2. The only way is to have lots of releases and play testing and fine tuning. I'm trying to stay away from detailing a broken map, that's all. I will be renaming it too, to something that doesn't carry such a heavy burden, maybe then I will get a fair shake. I gotta agree. The differences in gameplay mean that if a port is going to play well, changes will have to be made, particularly in scale, but also in adjusting how defendable/attackable certain areas are, among other considerations. I think the physical structure of cp_badlands (minus the dumb rock pile) is actually a fair job of converting the TFC version to TF2. 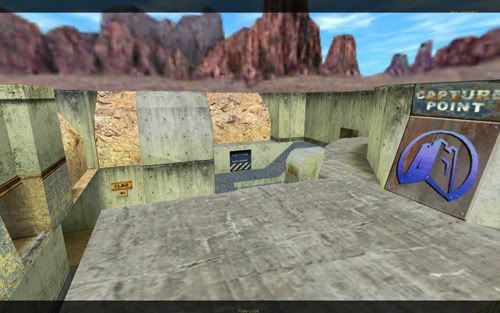 I think they would have gotten a lot less flak if they'd kept it CTF instead of making it another lame 5-point CP map. I love badlands, It would be cool if you could run each map the way you wanted. Like ctf_badlands.... cp_2fort. I guess have different version of the same map. Hmmm, anyone try thinking of torch2? I could easily be done, just, will people want it to be done?